Our friends at Red Letter Days have kindly put together a list of 10 of their most indulgent, popular and downright tasty afternoon tea experiences, so you don’t have to taste every single one in order to do a comparison (although no-one will mind if you prefer to do it that way). What could be better than gifting parents, couples, friends or someone special in your own life in order to share a gourmet treat like this. 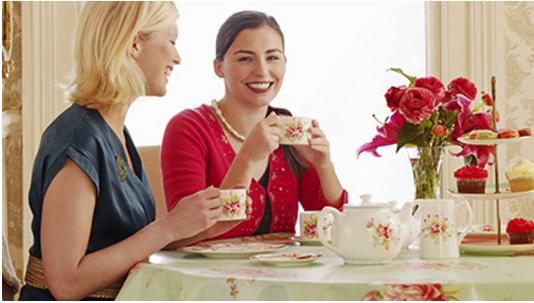 Nothing beats a good old natter over the traditional institution of afternoon tea! 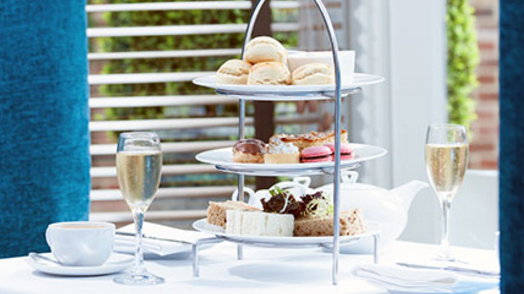 With 100 different locations across the country, no wonder this is the top selling afternoon tea experience. Give the gift of choice and let them decide where to go at their leisure. With this deal, it’s no surprise that this afternoon tea is so popular, with a select range of teas at one fifth off the normal selling price, many can be booked every single day of the year. Bargain! When you want to go the extra mile, cue a luxury afternoon tea. Select from a great range of over 40 handpicked venues to guarantee a perfectly luxurious setting in which to unwind and tuck into a tea to remember. Take it to the next level by adding champagne into the equation. Just when you think things can’t get any better, introduce the bubbles! Combination experiences make for a lovely day out, and this very popular option includes tea and an insight into how English wine is made. 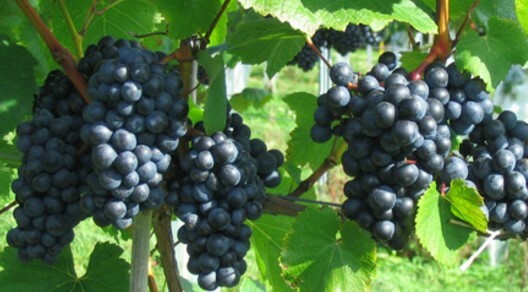 Take tea, discover the winemaking process from vine to bottle, and tour a vineyard. A second, but very different, two-tiered approach to relaxation and indulgence. Do some serious relaxing at a spa, and use facilities such as swimming pool, sauna, steam room, fitness suite and relaxation suite either side of your afternoon tea. There might even be a spa treatment included. 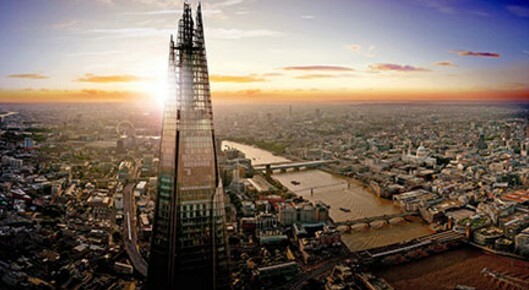 The Shard towers over London with an impressive 95 storeys and is the tallest building in the EU. 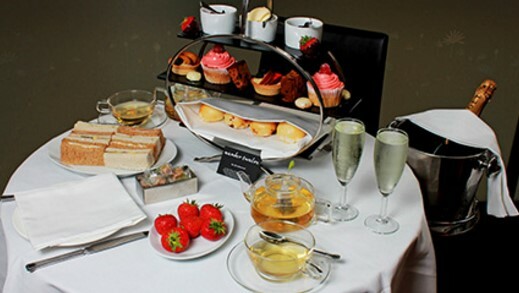 This experience combines the most breathtaking view from the top of this stylish skyscraper and then a traditional afternoon tea back on terra firma at Browns Butlers Wharf. 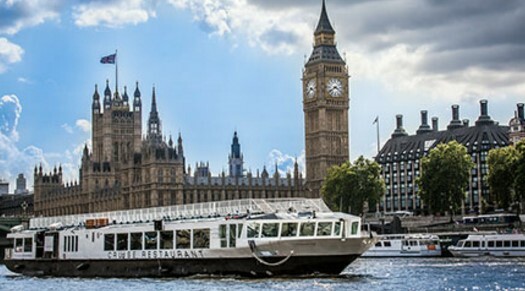 Sit back in style and view our capital from the comfort of Harmony, a traditional double-decked boat that cruises down the Thames. Tuck into sandwiches, pastries and cakes, sip tea, listen to the pianist and wave at the Houses of Parliament, Tower of London and many more landmarks as you pass them. 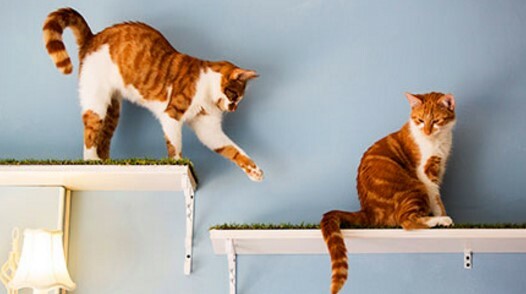 If Japan can have a hedgehog café, then why shouldn’t London have a cat café? (surely cats are much more cuddly). 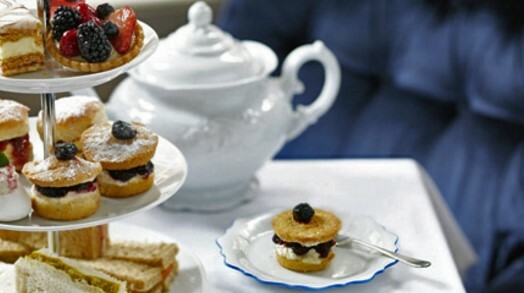 With felines dotted around in baskets and on shelves, take your high tea presented on a three-tier plate. From shared starter of bread, dips and olives to scones with clotted cream and jam and a selection of cakes, washed down with a choice of drinks. Cat lovers find it both novel and relaxing to be able to play with cats and even cuddle a few during this special afternoon tea. 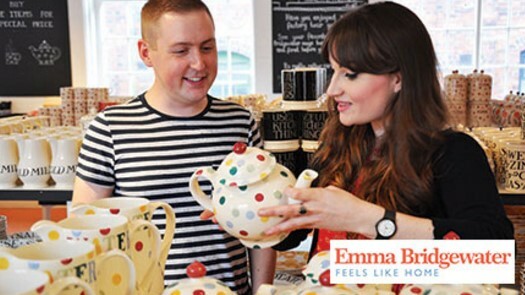 Visit the award-winning 200 year old Victorian factory building and watch some of the talented clay potters and painters in action – for an insiders way to understand just what makes Emma Bridgewater products so special. After your tour, sit down to a tasty afternoon tea in the cosy café.